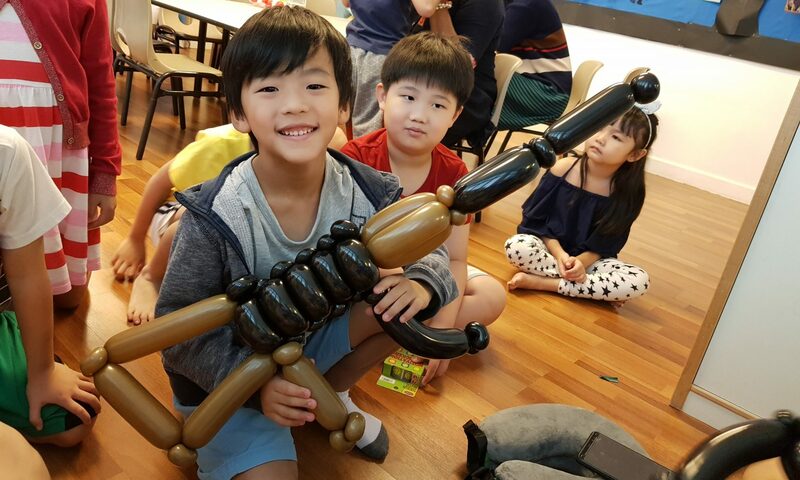 Singapore Balloon Decoration Services – Balloon Workshop – Page 2 – We are one of Singapore's leading professional balloon decoration company with over 7 years of experience! Let it go! Let it go! Here’s a frozen themed decorations! So we will hire to do a balloon decoration for a grand birthday party! And this is the photo taking backdrop for the party! It is a small castle wall that the kids can perfectly stand behind and take photos with! Adults would have to bend down a little, haha! Hello everyone! Thank you for reading my blog again! So these are a few of my organic balloon decorations that is very popular!